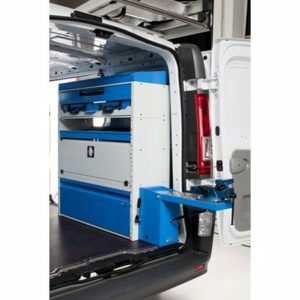 Syncro System top shelves are another bright idea for exploiting tight spaces under a van’s roof. Thanks to their special design, top shelves are perfect for this awkward position and provide a generous amount of storage space. 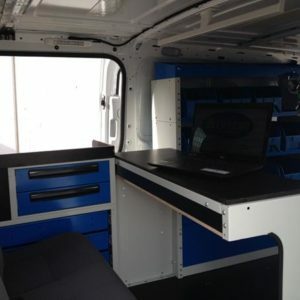 Syncro System is committed to making the fullest possible use of available space in all vans. 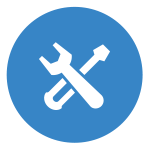 Our installers know that every possible surface inside the load compartment has to be exploited in order to store, organise and transport all the materials, tools and equipment our customers need. 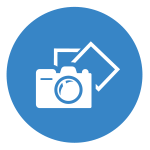 Syncro storage units boast a clever, modular design and can even be offset one with respect to the other at the rear to follow the bodywork contours of all models of van without wasting an inch of space. 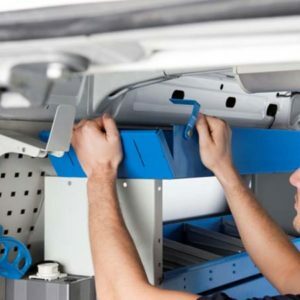 Shelves are a perfect example of how Syncro storage can be configured to suit any model of vehicle. The same basic structure comes in different widths, depths and heights to satisfy the needs of all customers in terms of functionality and size. 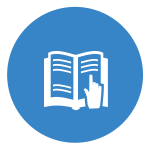 There are even special types of shelf for specific purposes, and a choice of part or full-height doors to turn open shelves into closed ones. 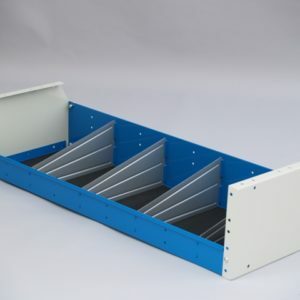 Top shelves are specially designed for installation at the very top of a column of storage cabinets, where the load compartment is generally at its narrowest and the walls start to curve in towards the roof. In order to fit into this tight space while still offering users easy access to contents, top shelves have to be smaller than central and bottom shelves in terms of depth and height. This is the type most van users choose. 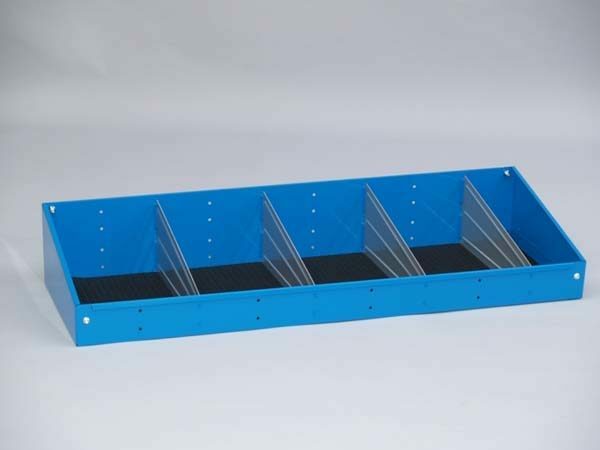 It is basically a normal shelf with raised edges at the front and back and with non-slip mats fitted as standard. On request, it can also be fitted with aluminium dividers to create different compartments. What differentiates it from standard shelves is the fact that the tray has integral, trapezoid sides. 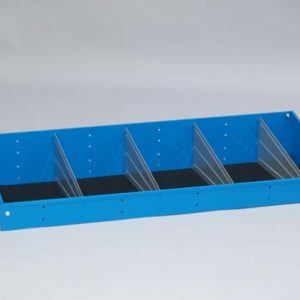 Plastic container shelves can also be used as top shelves. In this case the shelf and the containers are identical to those of central units, but no supporting side plates are fitted. Underfloor drawers. 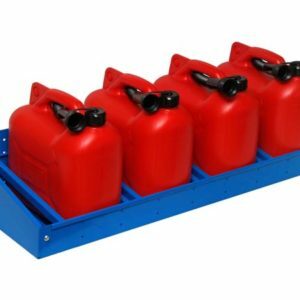 These are particularly suitable for small to medium vans. They provide one or more large drawers. A second raised floor is installed over them. 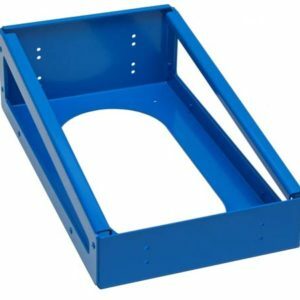 This leaves the load compartment with a full size floor while still providing the customer with secure, lockable drawers. Cab roof storage units. The bodies of taller commercial vehicles sometimes extend over the cab. 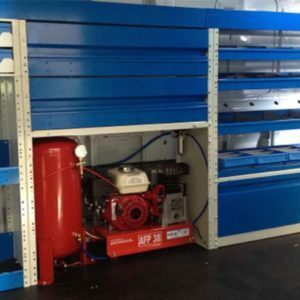 High strength steel sheet can be used to turn this space into a practical storage compartment. Access is through a lockable door at the front of the load compartment. 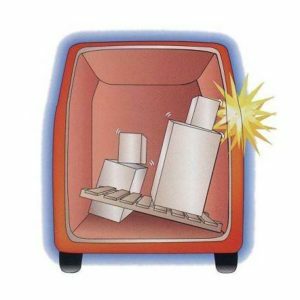 Wheel arch cabinets with or without bottom profile and/or door. 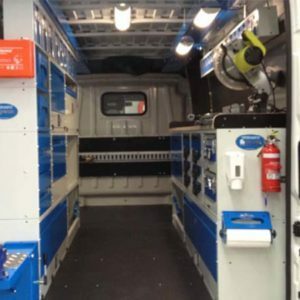 These simple cabinets fit over the wheel arches and transform an otherwise awkwardly shaped space into a useful compartment for carrying even large items of cargo.